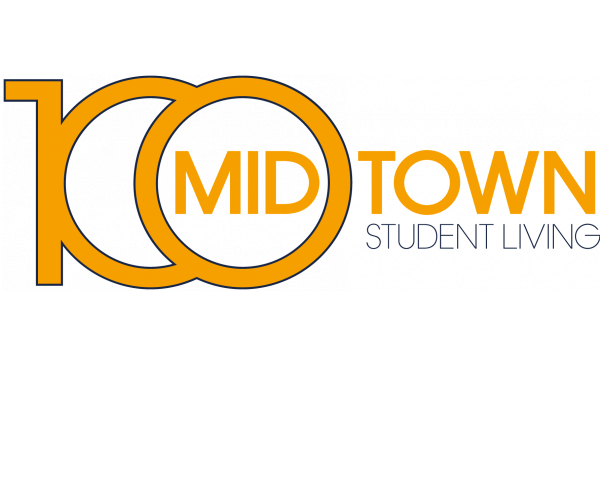 For premier Atlanta student housing near Georgia State, look no further than 100 Midtown Apartments. 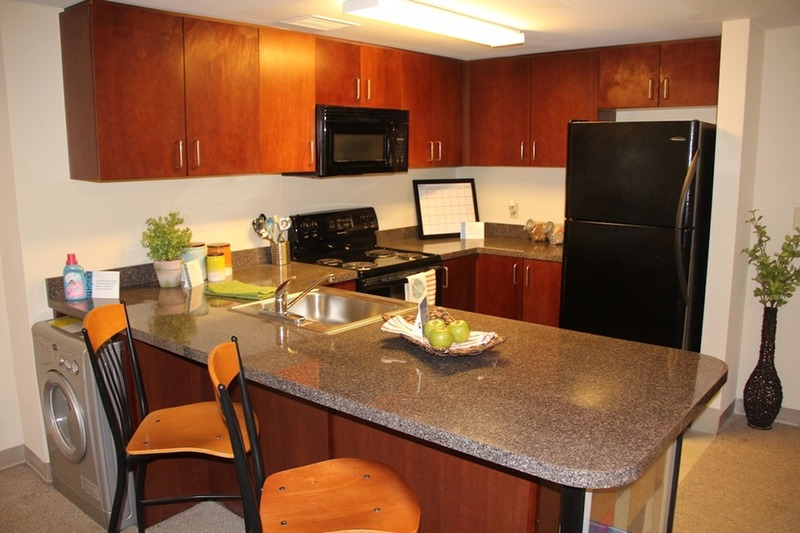 Choose from 2- and 4-bedroom fully furnished apartments with full kitchens, dishwashers, cable/satellite, and free high speed Internet. Each unit also has its own washer and dryer. Get active in our 24-hour fitness center with cardio equipment, machine and free weights, and a TRX station or kick back and relax in our theater room with an HD projector, DVD/Blu-ray player, and stadium seating. Catch up on schoolwork in our 24-hour computer lab with Macs and PCs loaded with the Adobe Creative Suite and engineering software or wind down in our video gaming room. With some of the city’s best parks, shopping, restaurants and nightlife just steps away, not to mention easy access to the Midtown MARTA train station, you couldn’t ask for a better location. To see all the conveniences and amenities 100 Midtown has to offer, we invite you to schedule a personal tour. Contact us today!